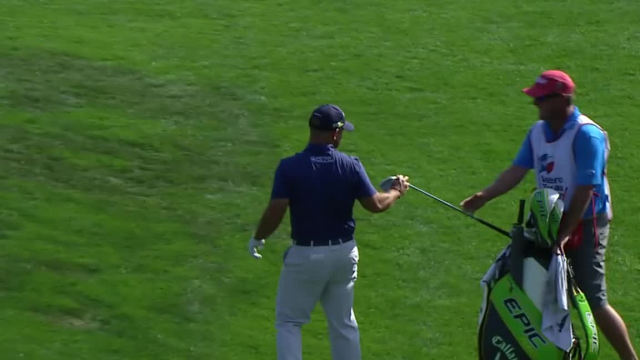 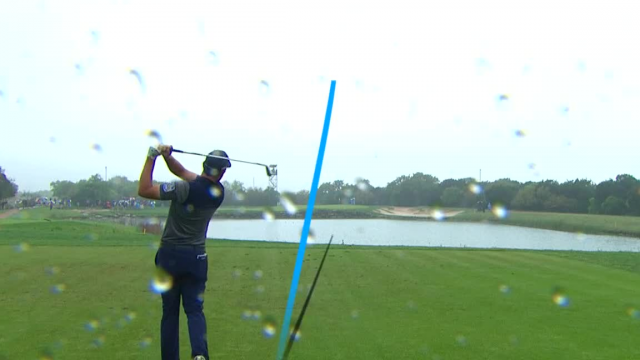 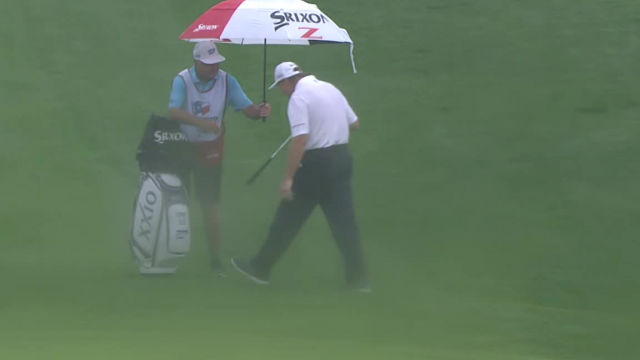 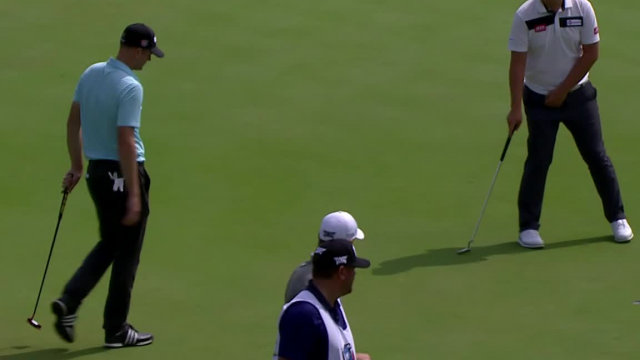 In the third round of the 2019 Valero Texas Open, Ernie Els holes a 72-foot chip shot for birdie on the par-4 9th hole. 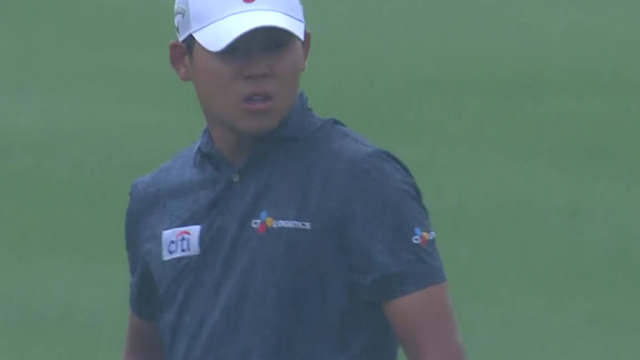 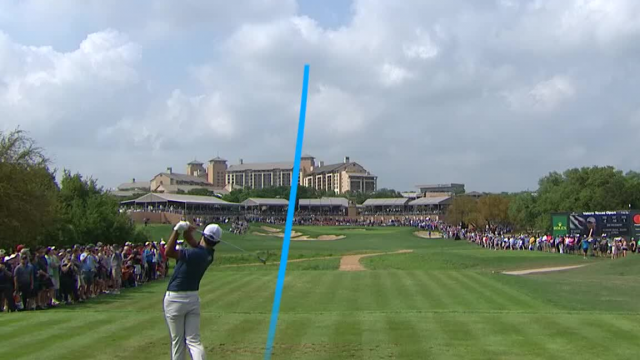 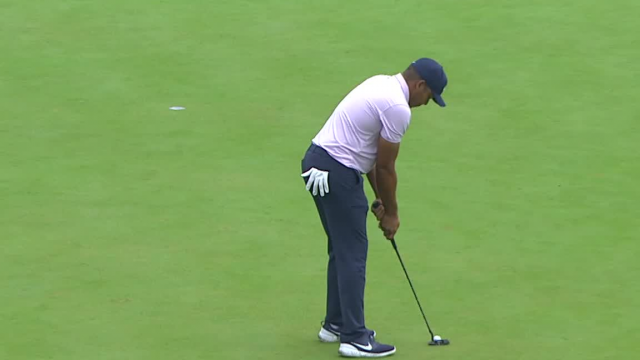 In the third round of the 2019 Valero Texas Open, Jhonattan Vegas sinks a 23-foot birdie putt on the par-3 3rd hole. 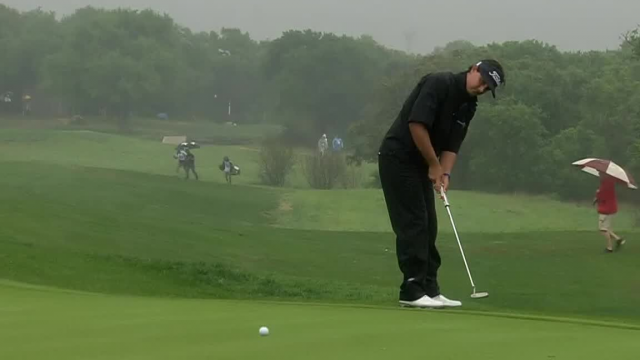 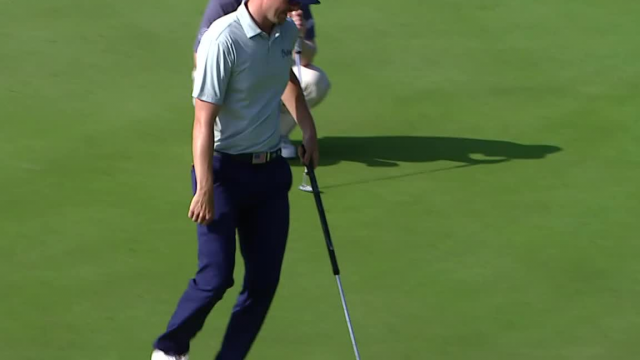 In the second round of the 2019 Valero Texas Open, Scott Brown holes a 48-foot chip shot for birdie on the par-4 9th hole. 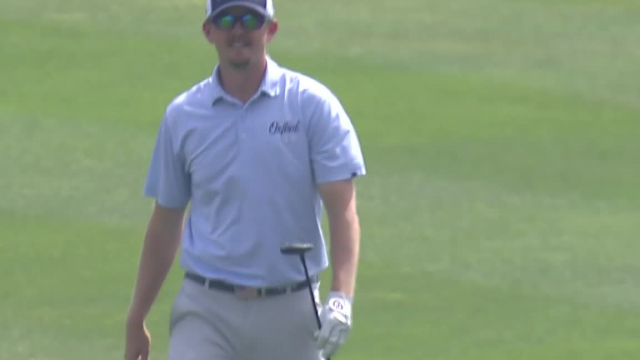 In the second round of the 2019 Valero Texas Open, Jim Knous sinks a 34-foot birdie putt on the par-4 11th hole.